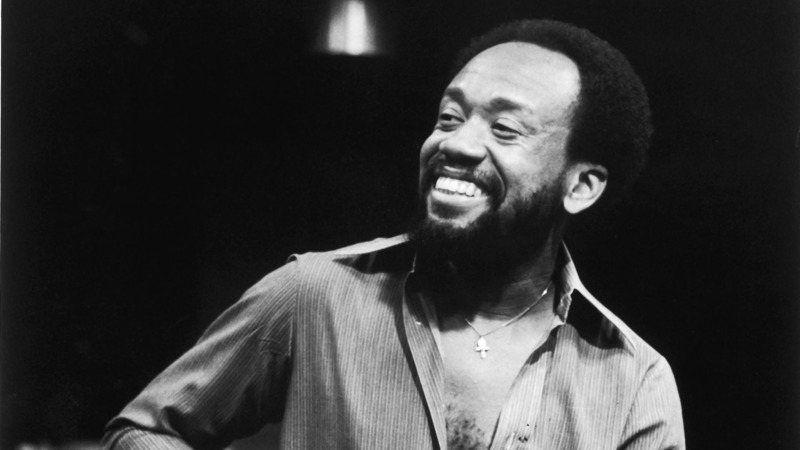 By now, we’re sure you’ve heard the sad news of the passing of Maurice White. 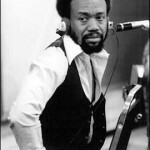 Maurice was the ground-breaking and trend-setting founder, musician, producer, singer-songwriter and bandleader for Earth, Wind & Fire. 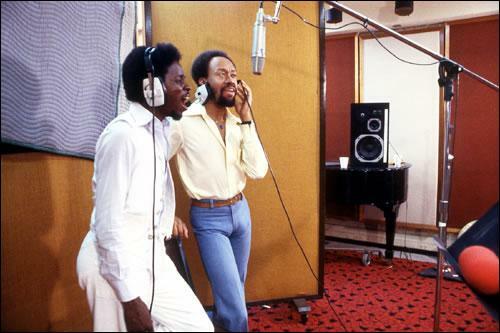 When we think of Maurice and EWF, some of favorites come to mind instantly: Imagination, Be Ever Wonderful, Can’t Hide Love, Keep Your Head to the Sky, In the Stone…our list goes on and on. Attempting to capture his accomplishments, impact and the legacy he left on the music business would be a nearly impossible feat. If you’re like us, the Elements have contributed heavily to the soundtracks of our lives! And though “Reese” had been battling with Parkinson’s disease for several decades, we always took comfort in knowing that the music never stopped ooooozing from the very fiber of his being! 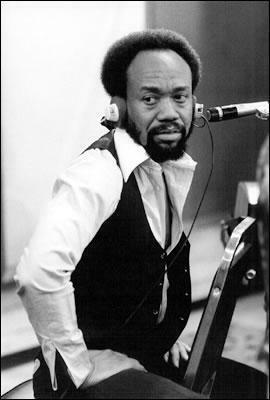 The lost of Maurice White, along with several others recently from the wonderful world of music (Natalie Cole, Nicholas Caldwell and David Bowie) sure stings, but we can all take comfort in the treasures they left behind. 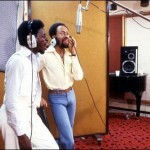 We’re running through our EWF playlists right now, as we’re sure you are too. So, we’ll keep the commentary short and let you get back to your reminiscing and singing along out loud–cause to know EWF’s catalog…is to know that you can’t listen any other way. Rest peacefully Mr. White and know that yours was a job well-done!